Pen vaporizers or vape pens (not to be confused with e-cigarettes and e-liquid vapor pens) are compact, pen-shaped vaporizers used with oily or waxy concentrates. A growing number of pen vaporizers is also suitable for dried herbs. The 2018 model VapCap M refines an already excellent product and very nearly gets a perfect 10 in this review. This website was started by a couple of vaporizer enthusiasts from Amsterdam in 2008. 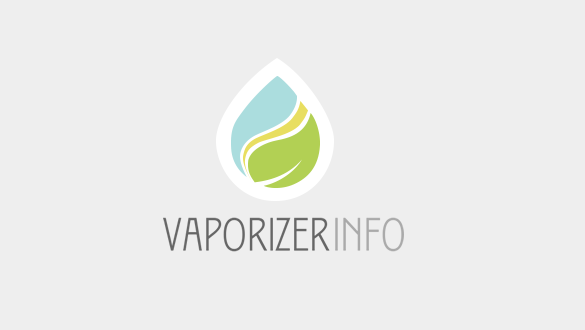 Our goal is to spread elaborate and honest information about vaporizing, as well as user reviews. We think it is important to point out that vaporizing is a cleaner, healthier and more effective alternative for smoking.